Mexico is a nation rich in history and culture. Whether you’re looking for the bustling chaos of Mexico City or rural life in a small pueblo, teaching positions are widely available. Mexico City, a capital originally founded by the Aztecs, is today home to a population of over 21 million people. 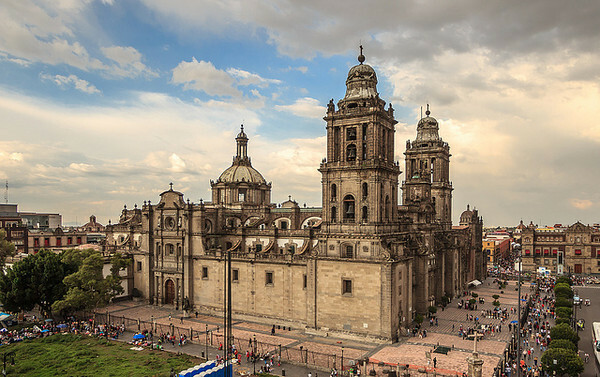 Known to the locals simply as D.F., the city is rich in its culture, history, arts and archaeology. 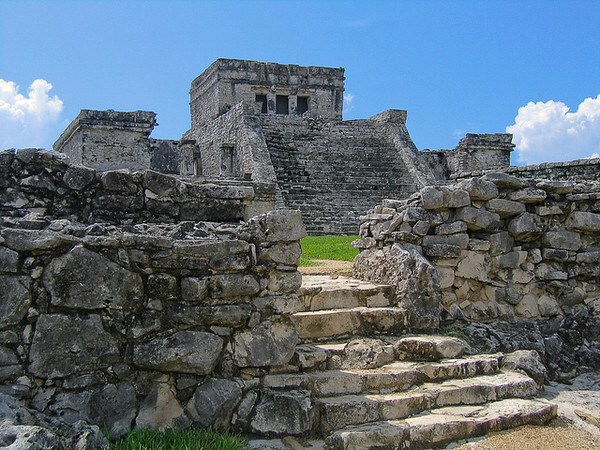 Teaching in Mexico will give you the opportunity to explore the Mayan ruins of Palenque, try your hand at rappelling in Tepoztlán, or enjoy the beach life in places like Cancún and Puerto Vallarta. Like in most Latin American countries, business in Mexico is conducted face to face, and therefore the best way to find a job is by searching once you’re in the country. Contracts in Mexico rarely cover airfare or health care. Some schools will cover accommodations, but if this is not the case the majority will offer assistance in securing a place to live. Teaching hours range from 15 – 35 hours a week. Income tax ranges from 6 – 30 percent. Most teaching contracts are 1 year in length. The ability to save in Mexico will be low, but a full teaching schedule should allow you to live well. Due to the high demand for English teachers, a university degree is not required to teach in Mexico. It is possible to secure a position with a high school diploma and a TESL certificate. Once you secure a teaching position you can begin the application process for your work visa in Mexico – schools will generally provide assistance with this process. Though technically illegal, some teachers choose to enter on a tourist visa and simply exit and re-enter the country ever three months.